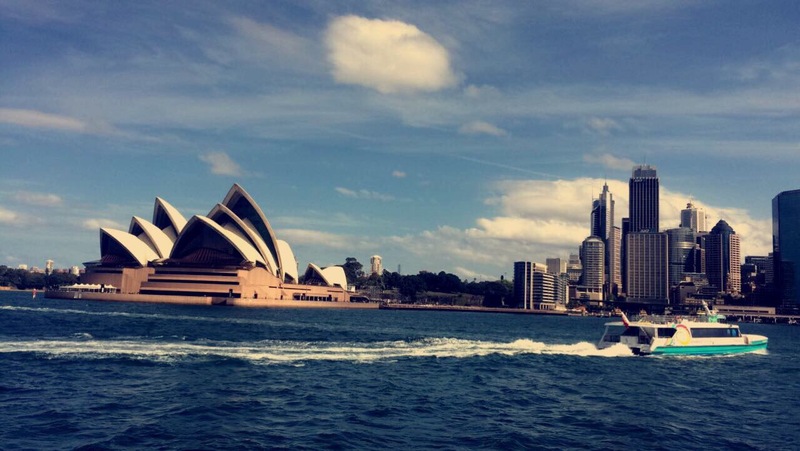 Falling in love with Sydney: a home away from home. – WHERE IS HOME? Sydney is incredible. I would probably go as far as saying it’s one of the best cities I have had the pleasure of visiting. In the months leading up to my Australian adventure, the decision as to whether I wanted to start my journey in Sydney or Melbourne, was a hard one. Travelling in Thailand, and Malaysia I crossed paths with a few Australians. Consequently, I asked them which city I should go to first. People from Melbourne told me Melbourne, and people from Sydney told me Sydney. Asking didn’t help my decision at all. I can’t tell you exactly why I chose Sydney, but here I am. In no time whatsoever I have grown fond of this beautiful Aussie city. I love that although it’s a big city, it doesn’t feel overly busy; it is not overpowering. It’s not just a place you only want to visit for a few days, see the sights and leave. It’s somewhere you can live. You can be fighting through the hustle and bustle of the central business district one day and be bushwalking through a beautiful national park a short distance away the next. It is a city of balance. On every block there is at least one quirky and interesting cafe or bar, each one different from the next. 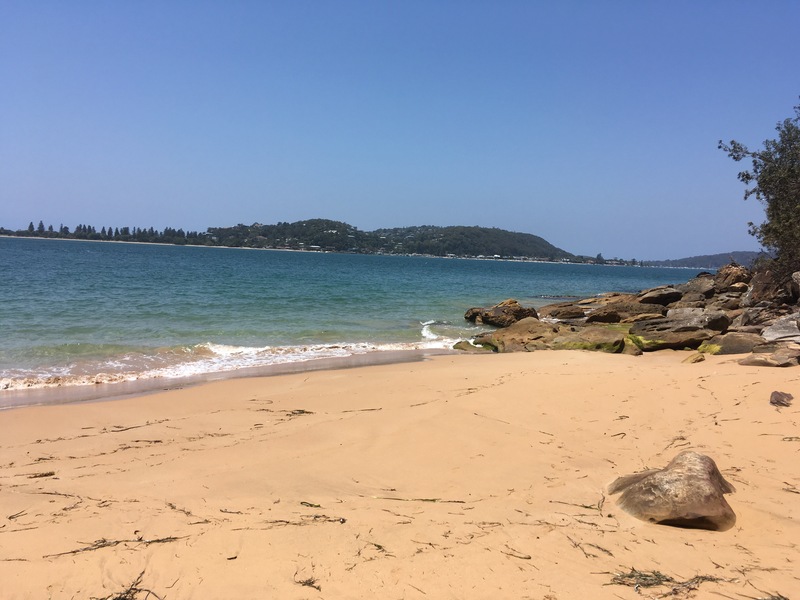 ﻿Sydney’s beaches are world class, from the famous Bondi to smaller hidden gems. Coming from a town no where near the sea in England, to be able to go to a different beach everyday if I wanted to, is extraordinary. I think I first realised how great the city is when I was catching a ferry to go to a job interview. The harbour is breathtaking and no matter how much I see it, I know the view is never going to get old. I definitely do not regret my decision to start here. It has definitely provided high expectations for the rest of Australia. Don’t get me wrong, I may well visit other places along my way that I end up loving more. But for now I am very content with my decision. Sydney has provided me with a home away from home; making solo travel a whole lot easier. So pleased it is working out for you as I know your family miss you but you are young only once and need to take the opportunity whilst you can still enjoy it. Happy Christmas!